A two-hour experiential exploration of strategies useful in strengthening our personal resiliency, maintaining work-life balance, and being mindful of our team members. Offered by your local equine-assisted growth, learning & therapies cohort. Held at Indigo Moon Farm, just 6 miles out of Rochester on First Crown Point Road, in Strafford, NH. 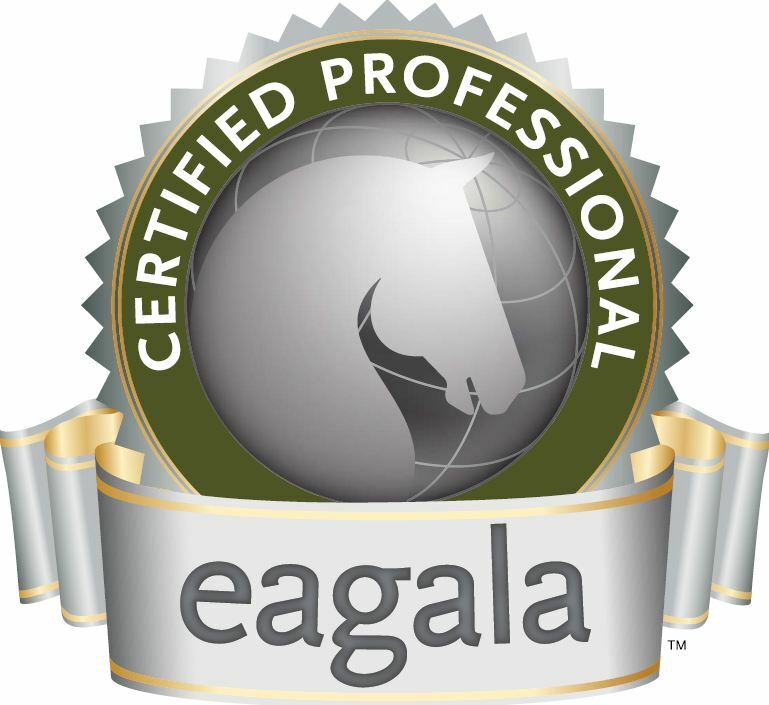 Our professional Equine Assisted Activities & Therapies (EAA/T) group is in the midst of training several new treatment teams that will be offering evidence-based EAA/T sessions to a variety of client populations in the area this summer and fall. For our professional development activity, we are offering Combating Compassion Fatigue to specific organizations in our community. To take advantage of this training, agencies must ensure the participation of no fewer than six, and no more than 14 participants. Activities are designed for varying abilities and learning styles. Curiosity, close-toed shoes and an open mind are the only requirements!